During his first performance in Dour, Son Lux, was simply Ryan Lott, a brilliant jack-of-all-trades with a frail, raspy voice, tribute to brittleness, who was behind the project. Now the singer/musician is accompanied by guitarist Rafiq Bathia and the brilliant drummer Ian Chang. 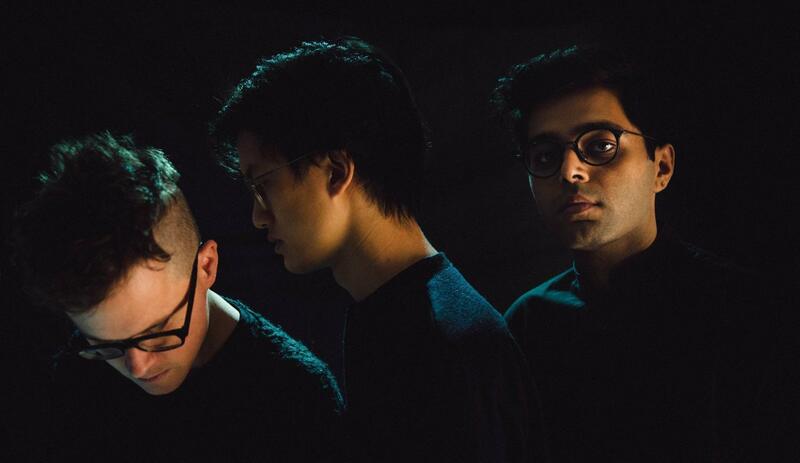 With an undeniable sense of melody, the band skillfully brews electro-pop, chamber music and lyrical flights to create a result as gentle and sensitive as it is full of energy. The Americans just released a brilliant new album entitled Brighter Wounds, which musts absolutely be discovered on stage.